IVC filters: Are they worth the risk? Your health matters. IVC filters: Are they worth the risk? 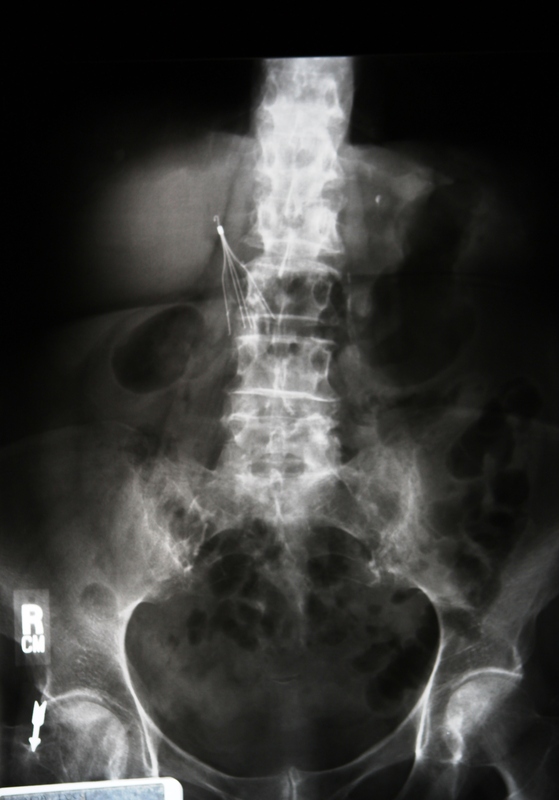 June 21, 2016– San Diego, CA Many patients who have had an IVC filter implanted know the risks associated with the tiny medical devices: They can move from their original location in the inferior vena cava vein to other areas of the body; they can break apart and puncture nearby organs. IVC filters, which are used to capture blood clots before they have a chance to travel to the heart or lungs, can cause serious complications, including death, but they are always implanted because they are medically necessary and their benefits outweigh their risks. Right? Well, recent studies show that may not be the case for all patients. IVC filters have been in use since the 1970s, but the number of filters used each year has skyrocketed since then. In a 20-year period, between 1979 and 1999, the use of the tiny, cage-like devices increased at least 20-fold. That trend continued into the 21st century, fueled by the introduction of “retrievable” filters which made up about 50 percent of the filter market in 2007. Retrievable filters, unlike their permanent predecessors, can be inserted in a patient and later retrieved when the patient’s risk of blood clots has subsided. 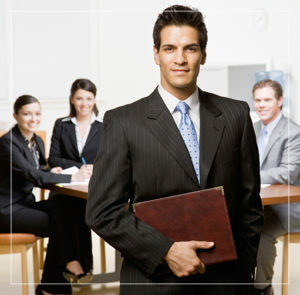 It was estimated retrievable filters would make up about 75 percent of the IVC filter market by 2012. IVC filters may be necessary in some patients – especially those who cannot take blood thinners, or anticoagulants, to reduce their risk of forming blood clots. In other patients, however, using IVC filters may actually put them at greater risk for blood clots and the complications that come with them, according to recent studies that looked at the safety and efficacy of IVC filters in certain patients. 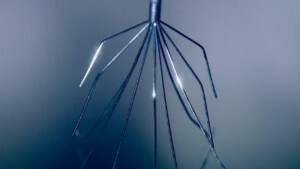 Between 2005 and 2010, the Food and Drug Administration (FDA) received nearly 1,000 reports of adverse health events associated with IVC filters. Many of these reports were submitted on behalf of patients’ doctors, while others were submitted by patients themselves, including one, otherwise healthy woman who had an IVC filter implanted after being hospitalized for pneumonia in 2009. Five years after her IVC filter was implanted, she was back in urgent care where doctors found a fractured Gunther Tulip IVC filter: one filter leg had migrated to her spine, while another leg had broken off and lodged itself in a vein. The rest of the filter was slowly moving its way towards her spine, according to her report to the FDA. The woman said she had seen doctor after doctor, had been refused help in some instances and underwent five separate surgeries to try and get the filter out of her body. Was this woman’s pain and suffering justified? Was her risk of blood clots greater than the risk the device itself posed to her? Those questions may not be answered in this specific case, but researchers have shown that the risk of IVC filters oftentimes does not outweigh the benefits to many patients. Recent studies have attempted to analyze the benefit-risk profile of IVC filters. In other words, researchers want to know if the benefits of IVC filters outweigh their risks. A randomized, blinded study by P. Mismetti et al. published in JAMA in 2015 looked at the benefit-risk profile of IVC filters used in patients with recurring pulmonary embolism, a condition in which a blood clot blocks one or more of the arteries in the lungs, who were able to take anticoagulants. Participating patients were randomly placed in one of two groups: the first group received treatment for their pulmonary embolism with both blood thinners and a retrievable IVC filter; the second group received treatment with blood thinners only. Researchers followed up with patients three months after treatment began, and again at six months. After three months, they found that patients treated with both an IVC filter and an anticoagulant were twice as likely to suffer from another pulmonary embolism compared to those using anticoagulants alone. Patients in the filter and anticoagulant group were also more likely to die from their recurring pulmonary embolism, according to the study’s results. Researchers concluded that therapy in this group of patients should not include the use of IVC filters. Another study, published in the Annals of Surgery in 2015 by M.R. Hemmila et al., came to a similar conclusion after analyzing the benefit-risk profile of IVC filters in trauma patients. The study analyzed the prophylactic (preventative) use of IVC filters in trauma patients at-risk for blood clots using data from the Trauma Quality Improvement Program between 2010 and 2014. According to the study, the use of filters in these patients varied from hospital to hospital, the lowest being 0.9% filter utilization and the highest being 9.6% filter utilization. Despite this relatively large difference in filter use among hospitals, researchers did not find a difference in trauma patient mortality rates. In fact, researchers concluded the prophylactic use of IVC filters in trauma patients increased the incidence of blood clots forming in the body’s deep veins, a condition called deep vein thrombosis, or DVT, by almost twice as much. 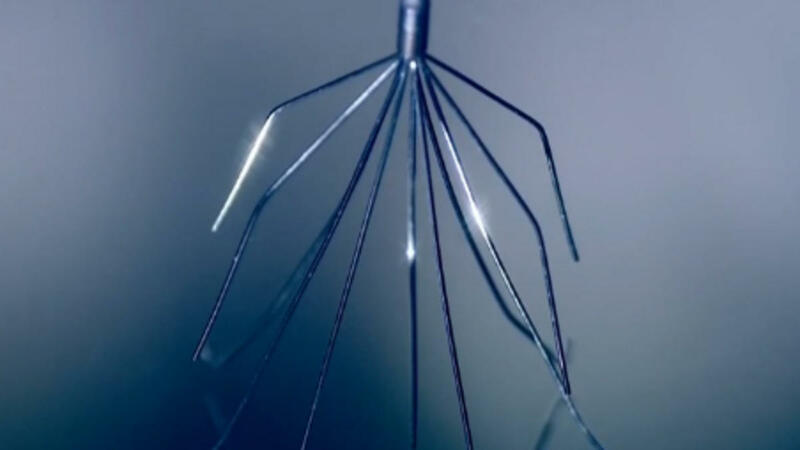 As more studies surface suggesting IVC filters are more risky to use than not in many patients, why are doctors still using them so much? A new study by S.L. Wang et al. published this past May in the Journal of Vascular and Interventional Radiology found that when doctors received additional training and education about the use of IVC filters, they actually used them less often. The study tracked the number of filters used and the rates of attempted and successful retrievals in a healthcare network serving about 3.5 million members both before and after an educational “intervention” regarding IVC filters. A year after the intervention, researchers found that doctors used filters less often and successfully retrieved more filters across the healthcare network. Specifically, filter use went down nearly 19%; the rate of attempted retrievals went up from about 30% to 54%; and the rate of successful first-attempt retrievals went up from 82.3% to 85.8%. Physician education dramatically reduced IVC filter use across a large US health care region, and represents a learning opportunity for physicians who request and place them. Are IVC Filters worth the risk? With a number of studies showing IVC filters do more harm than good in some patients, they may not be worth the risk. This is a decision you must make with your doctor, but knowing some physicians used IVC filters less often after learning more about them, it is important to thoroughly discuss the benefits and risks with your doctor before making any decisions.